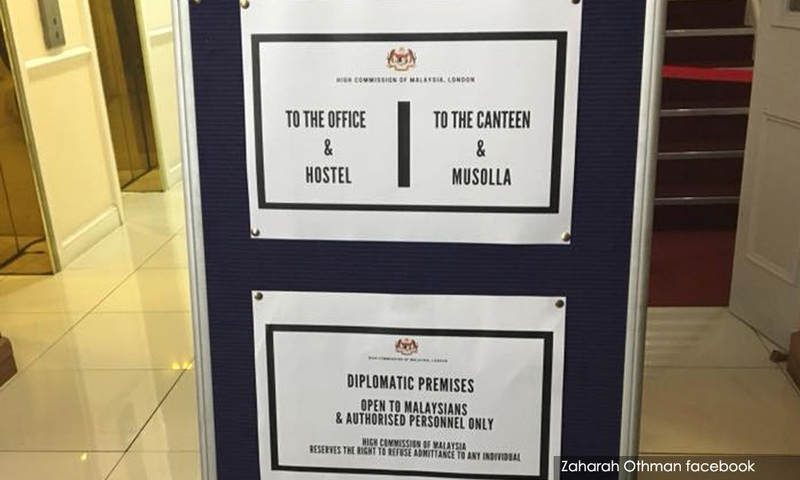 The closure of the Malaysia Hall canteen in London to foreigners is due to security factors, says Foreign Minister Saifuddin Abdullah. Saifuddin said several thefts, including that of passports, had been reported to have occurred there frequently, prompting the closure. 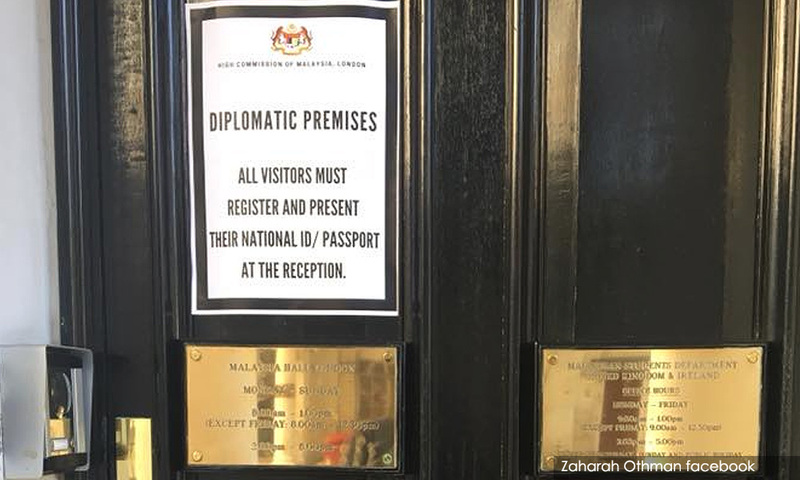 "However, the decision does not affect or involve Malaysian nationals as they only need to present their identification documents to enter (Malaysia Hall)... there is no problem for them. “If they come with foreign nationals, the matter can be considered at the discretion of the personnel involved,” he told reporters after officiating the Futsal Championship for Indera Mahkota today. Saifuddin dfisclosed this when asked to comment on the media report yesterday on the closure of the Malaysia Hall canteen to foreigners and the stricter security checks on Malaysian nationals wishing to have their meals there. The minister also described Malaysia Hall, which operates on Queensborough Terrace, as unique because it was the only embassy that opened its canteen to outsiders wishing to have local food at subsidised prices. When asked to comment on the differing statement by Saudi Arabian Foreign Minister Adel Ahmed Al-Jubeirregarding the status of the RM2.6 billion given to former Prime Minister Najib Abdul Razak, he said the matter depended on the investigation to be carried out. "The differing statement made by Adel in 2016 was not within my jurisdiction and I believe the investigators can evaluate his statement...what is important is that he will cooperate on the issue,” he said. Saifuddin also explained that his meeting with Adel yesterday was the second after the one at the United Nations assembly in New York last month. "In New York, Adel had confirmed that the money was not from the Saudi Arabian government or King Salman's family and yesterday, I did not ask, and yet he repeated the same statement,” he said. 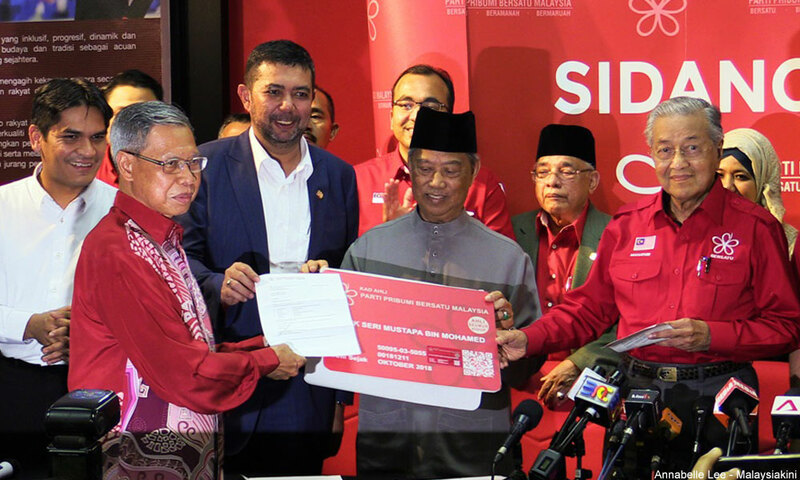 Commenting on the crossing of Jeli MP Mustapa Mohamed into Bersatu last night, Saifuddin, who also heads the Pakatan Harapan secretariat, said it happened within the principles agreed upon by all parties in the coalition. "Harapan has its presidential council and there have been discussions on the entry of leaders and members of the other parties including from Umno who wished to join any party within the coalition. "There are two principles held by the Harapan namely, all parties are free to manage their own affairs and the developments occurring within the respective parties will be reported periodically at the presidential council. "We believe every party has its own wisdom on whom they want to bring into their party,” he said, adding that the next presidential council meeting is scheduled for Nov 3.